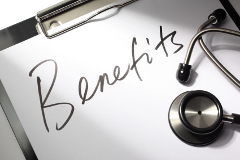 Employee Benefits is one of the most important and costly aspects of any successful business. In today’s business environment it is essential to stay competitive and be able to attract quality employees and retain existing employees by providing a great benefit package. 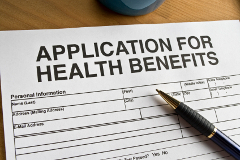 At Global Insurance Agency, we have the strategies, technology and resources to minimize our client’s employee benefits expenses while staying maintain a competitive and aggressive benefit package designed to attract and retain valuable employees. If you would like to get a quote, please click here.